How To Update NVIDIA Display Driver To Latest Version? NVIDIA is one of the most popular card manufacturers. It provides a wide range of display drivers for laptop and PC. Some of them are NVIDIA Legacy, Quadro, Tesla, 3D Vision, GeForce, and ION. Drivers need to be upgraded and updated from time to time to improve the performance of PC or fix ongoing issues or bugs. If you want to update your NVIDIA display driver, then this is the right place to be. In this post, we have listed the steps to update NVIDIA Display driver to latest version. Go to My PC, make a right click to get context menu, Choose Manage. Computer Management window will open, look for Device Manager. Navigate to Display Adapters-> expand it to check the display driver info. 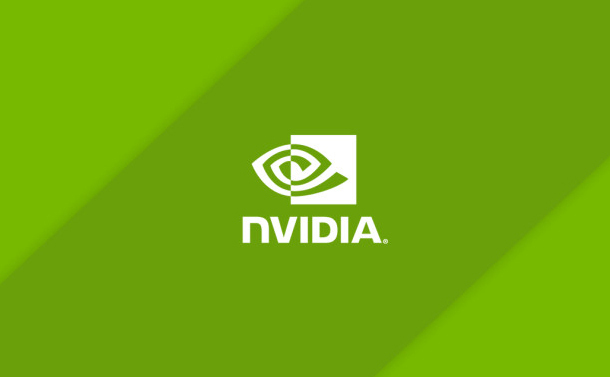 Step: 1 Click on the below link to go to NVIDIA Driver download page. Step: 2 Select the right Product Type, Product Series, Product, Operating System, and Language as per your display adapters model. Note: Option 2 in the figure is for people who want to install NVIDIA graphics driver automatically. Otherwise, click GRAPHICS DRIVERS, it will detect the NVIDIA Driver installed on your computer and also it will check what version would be compatible. Step 3: Click “Search” button to get the latest version of NVIDIA graphics driver to select. Step 4: Once done, it will suggest the latest version of a driver. Click on Download button to download the latest version. You will be redirected to the page wherein you would be asked to read the agreement and click on Agree & Download. Click on Agree & Download button. The download will get initiated. Step 5: Once the latest version is downloaded, double-click on the downloaded file to extract and save the file to a location of your choice. Step 6: After the extraction, installation of the Graphics Driver will start. Follow the onscreen instructions to complete the process. Step 7: Restart the computer. When your computer will come up, NVIDIA display driver on your PC will be updated. So, in this way you can update your NVIDIA Display Driver to the latest version. You need to follow the steps when you face an issue like: There is a problem with your device, then upgrading your drivers could help fix the issues and smoothen the performance of your computer. This detailed guide to NVIDIA display driver upgrade could come in handy when you want to update your display driver to an updated version.